The President and CEO of The Jim Stengel Company shares his email strategy and explains why cardio tennis is his secret life hack. 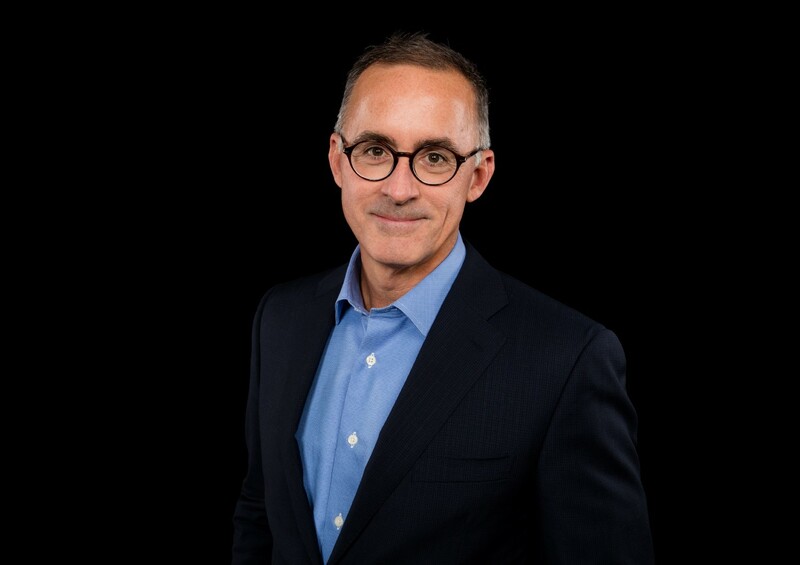 Jim Stengel: Double shot of Nespresso Ristretto, download the New York Times and Wall Street Journal, and get in my workout clothes. JS: Nature. Beach, mountains, desert, all of it. JS: Cardio tennis class a few times a week. It is totally consuming and I feel renewed and recharged after every class. JS: North Toward Home by Willie Morris. Willie Morris was the youngest-ever editor of Harper’s when he published his autobiography, which chronicles his life from small-town Mississippi to the top of the literary world in New York. I was in my early teens when I read it, and after that, I knew I wanted to work in a creative field. JS: I love my phone. I also love my wife. That is why I don’t sleep with my phone. JS: Family and friends first, my team second, clients third, the rest can wait. JS: I do a lap around the office or house, and text, Snapchat, or call someone I love with something completely silly. JS: I run two academies every year at the week-long Cannes Lions Festival of Creativity, one for young marketing stars and one for CMOs. I am always totally burned out by the end of it. I need a few days of recovery and being an introvert before returning to full energy. JS: In my most recent book, Unleashing the Innovators, I got one important chapter really wrong. I was telling the story of a partnership between two companies, and I simply made the wrong assumptions. The key company wanted to pull out of the book, so I got on a plane and visited them personally. I rewrote the chapter, and it is now one of the best stories in the book. JS: I cannot share it — it is my mantra from my immersion 40 years ago into Transcendental Meditation, and it still gives me peace and strength. Jim Stengel is President/CEO of The Jim Stengel Company. A prolific writer, speaker and advisor, Jim is the author of Grow: How Ideals Power Growth and Profit at the World’s Greatest Companies, and Unleashing the Innovators: How Mature Companies Find New Life with Startups. Jim is widely known for leading innovation and for his commitment to building purpose-inspired leadership capabilities. In 2011, he was named to the first-ever Fortune® Executive Dream Team, has been named multiple times by Advertising Age as the number one “Power Player” in marketing, and is a 2017 American Marketing Association Hall of Fame inductee. In 2017, Jim was appointed Senior Fellow and Adjunct Professor within Northwestern’s Kellogg Markets & Customers Initiative program. Jim has served as Dean of the Young Marketers Academy at the Cannes Lions International Festival of Creativity since 2011. In 2013, he pioneered the CMO Accelerator program at the Cannes Lions Festival, and continues to serve as Dean. Jim is the former Global Marketing Officer of Procter & Gamble, and a former member of the Board of Directors for AOL and Motorola.